So easy to care for. So easy to love. High quality laminate flooring offers the best of both worlds: stylish looks inspired by nature and livability created by science. 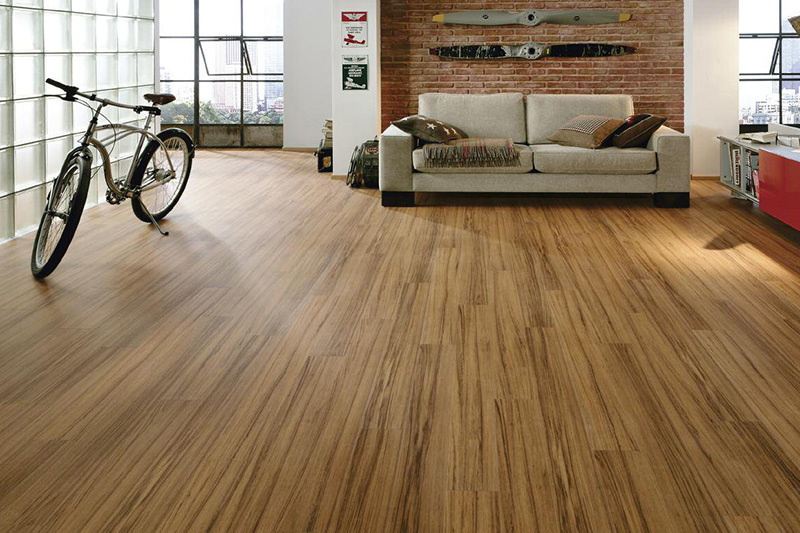 Today’s laminate puts the style in lifestyle. Not only is it aesthetically appealing, but there are countless choices to choose from. Whether you prefer a glossy laminate flooring, or the appearance of oak laminate flooring, it makes any room pop at an affordable price. At Floorcraft, we offer the best laminate flooring prices. The natural grains, knots and imperfections of hardwood flooring is true to nature and lends your home a warm, authentic flavor that will impress you for years. Fill your home with character as you prepare to fill it with memories. Laminate has come a long way. And you’ll be just as surprised by laminate that looks like tile or stone. 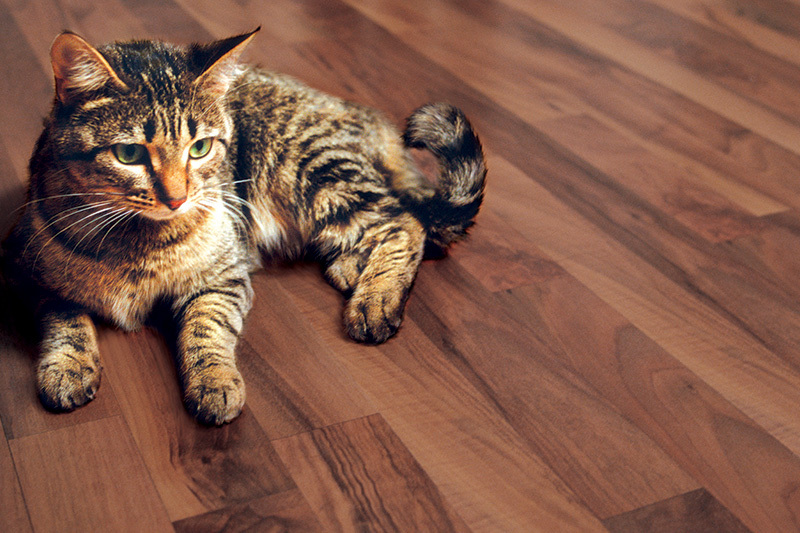 As affordable as it is versatile, laminate flooring goes anywhere in your home.